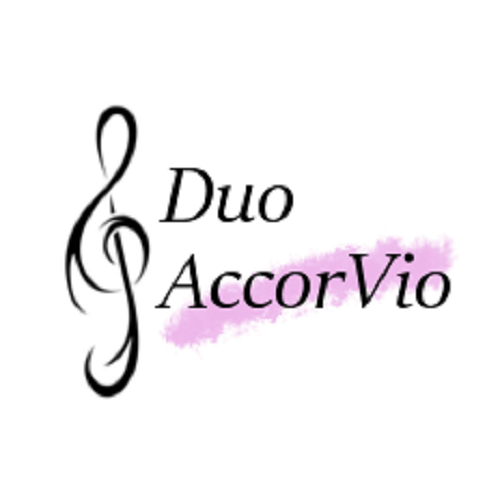 Piano Accordion and Violin Duo. Special occasions deserve a touch of class and professionalism, the music should be appropriate for the event. The pieces that Duo AccorVio play are mainly selected from the classical, café and film music repertoire, a perfect accompaniment for your special event.